Pagliacci may be the most completely compelling short opera in the repertory and owes much of its impact to a brilliant story based, it is said, on true life and told through the device of a play-within-a-play. The action is set in Calabria in the deep south of Italy where the jealousies and illicit passions of a troupe of strolling actors precisely intersect with the play they are performing – to both touching and tragic effect. 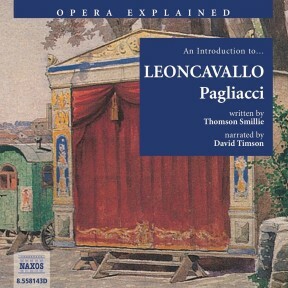 Leoncavallo was his own librettist, and his literary skills, allied to great melodic creativity, guarantee that in its two short acts Pagliacci – ‘Clowns’ – delivers an overwhelming emotional experience. 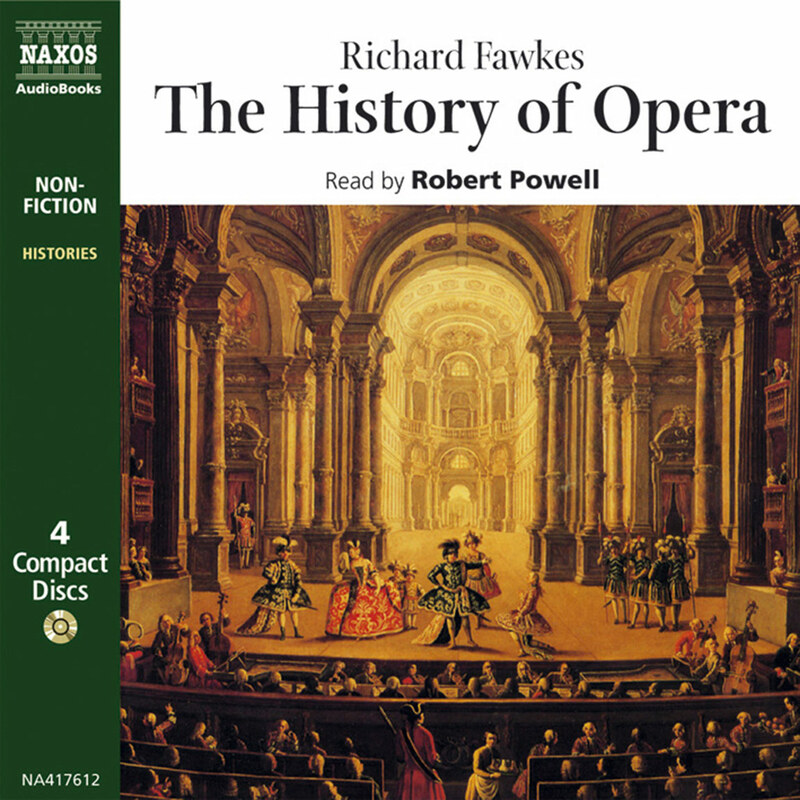 From its early origins in Italy opera spread across Europe, establishing individual and distinctive schools in a number of countries. France had an early and long- standing love affair with it – hence the term grand opéra, referring to the massive five-act creations that graced the Paris Opéra in the nineteenth century. Germany had an excellent school from as early as Mozart’s time, and opera perhaps reached its highest achievement with the mighty music dramas of Richard Wagner. Russia, Great Britain and the Americas have also made their contributions. 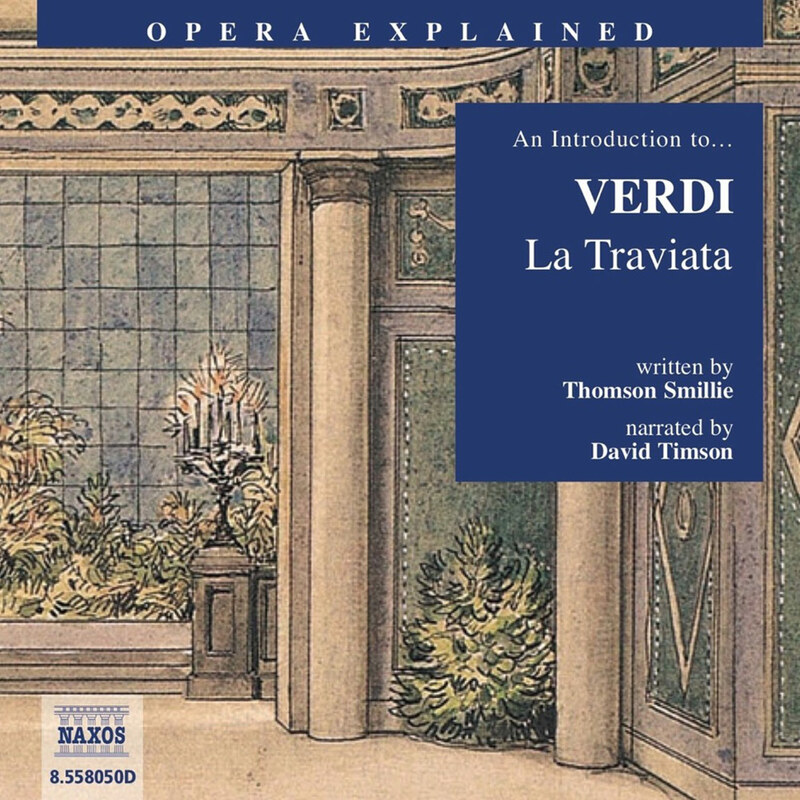 In the popular imagination, however, opera remains an Italian concept – and no wonder. From its earliest years Italians dominated the art: Cavalli and Monteverdi were among the first to establish its forms; there was a golden age, called the bel canto, at the beginning of the nineteenth century when Bellini, Donizetti and Rossini ruled supreme; Giuseppe Verdi was probably the most revered artist in musical history; and, for many, Puccini represents in every sense the last word in this beloved genre. 4Benjamin Britten – and, maybe most significantly in the long run, those errant step- children of opera, the Broadway musical and the Lloyd Webber spectacular. Opera in a prologue and two acts by Ruggiero Leoncavallo. Libretto by the composer. First performance: Milan, Teatro dal Verme, 21 May 1892. First UK performance: London, Covent Garden, 19 May 1893. First US performance: New York, Grand Opera House, 15 June 1893. Undeniably one of the most powerful short operas in the international opera repertory, Leoncavallo’s Pagliacci – which simply means ‘Players’ – has come recently into a life of its own in a very interesting way. For over a century it was invariably paired in performance with Mascagni’s equally powerful Cavalleria rusticana, leading to the slightly irreverent nickname of opera’s ‘Heavenly Twins’. Nowadays Pagliacci is often given alone. Cynics may say that this reflects the shorter attention-spans of current audiences: our grandparents would have felt short-changed if an evening at the theatre lasted less than three hours, and their grandparents if it lasted less than five. But modern audiences respond strongly to the musical and dramatic values of Pagliacci when it stands alone. 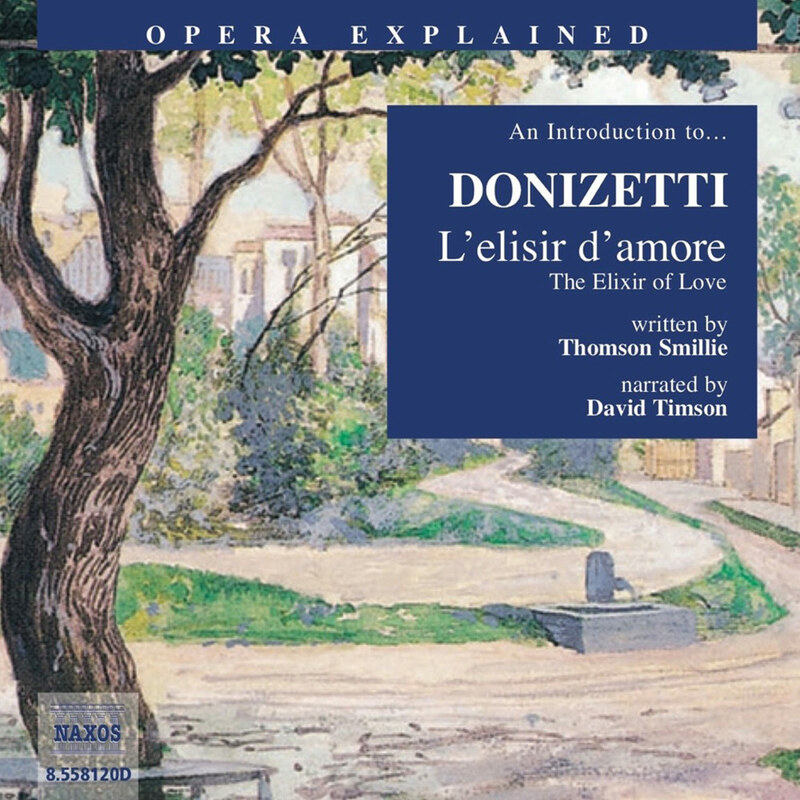 These values include one of the most effective stories in the operatic canon, a score which is as skilful as it is melodically inspired, and that very rare fusion of a brilliant libretto with a tailor-made score – the librettist, in this case, being the composer himself. The story is set in the very south of Italy in the nineteenth century and tells of a troupe of travelling clowns headed by Canio, one of opera’s great dramatic roles. He has a wife, Nedda, who is lusted after by the villain Tonio and truly loved by a local boy called Silvio. When Nedda rejects Tonio’s advances and is spied in Silvio’s embrace, Tonio tells all to husband Canio and the stage is set – literally – for double murder and deep tragedy. What gives the action such power and cohesion is the device of the play-within- the-play, of which Shakespeare showed mastery in both A Midsummer Night’s Dream and Hamlet. As the actors of the troupe – the clowns – act out the night’s play using the stock heroes, heroine and villains of the old commedia dell’arte, their comic stage lives and tragic true lives precisely intersect in a devastating fashion. So Nedda/Columbine’s love for Silvio/Harlequin has tragic consequences when her husband Canio/Pagliaccio ‘breaks role’ and confronts her on-stage with demands for her lover’s name. The mounting tension of the extraordinary finale – short but intense – is heightened by music of overwhelming power. Leoncavallo was deeply influenced by Wagner, who also wrote his own libretti, and like many others he struggled to absorb the lessons of the master while establishing an independent voice. 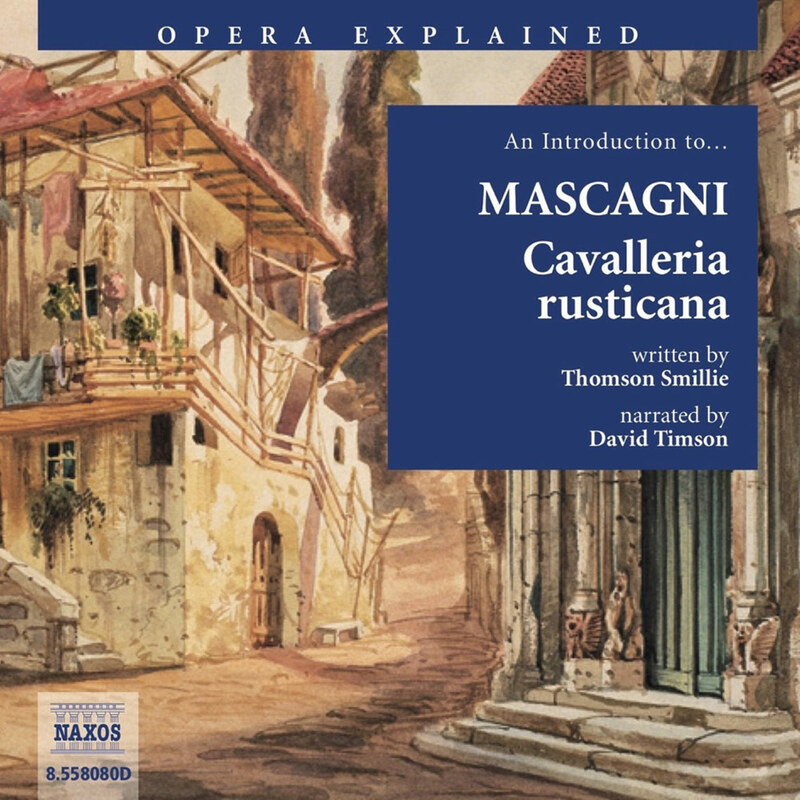 The success of Mascagni’s Cavalleria rusticana (1890) inspired Leoncavallo to write this masterpiece (1892), which many believed would herald a new dawn, as opera emerged from the shadows of the nineteenth century’s giants Verdi and Wagner. But it was not to be, and it is more reasonable to see Pagliacci as a superb last triumph of an art form – Italian opera in decline, later to reach its final apotheosis in Puccini’s Turandot. 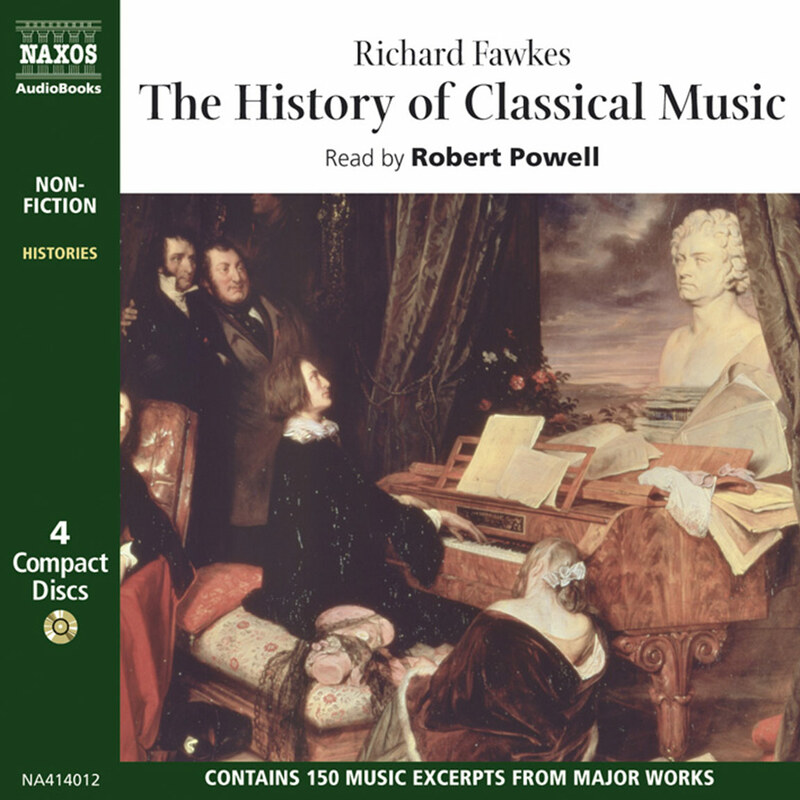 For young Leoncavallo, too, this was a false dawn, as he was never again to achieve a success to equal this masterpiece of music theatre. Montalto, Calabria. Feast of the Assumption, about 1865–70. Tonio, an actor in a troupe of strolling players, comes in front of the curtain to tell the audience that the performance is about to begin. 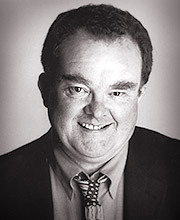 He hints at the story, saying that the play is about real people with everyday human feelings. The village inhabitants enthusiastically welcome a company of actors, just arriving in the village square. Tonio goes to help Nedda down from the carriage but is pushed aside by her jealous husband Canio, who will not let anybody near her. The actors head towards the inn, and Nedda is left alone, disturbed by her husband’s words. She envies the freedom of the birds. Tonio approaches her, declaring his feelings, and when he becomes too insistent Nedda strikes him across the face with a whip. He stumbles out, focussed on revenge. He then eavesdrops on a conversation between Nedda and her young peasant lover Silvio, whom she finally agrees to elope with that very evening. Canio interrupts the conversation, having been alerted by Tonio, and Silvio escapes. Canio threatens Nedda with a knife, demanding to know the name of her lover. But it is almost time for the performance to begin, so Canio must hide his agitation and despair behind his mask. People stream in to watch the performance, Silvio among them. The play begins: Columbine, here Columbina, (Nedda) is waiting for her lover Harlequin, here Arlecchino, (Beppe). Instead of Harlequin, however, the foolish Taddeo (Tonio) enters and declares his love to Columbine, who rejects him. Harlequin then arrives, but soon has to leave again because Pagliaccio, Columbine’s husband, returns unexpectedly. Pagliaccio hears his wife’s farewell to Harlequin – the same words that Nedda herself spoke to Silvio before the play. Canio is transported to a real-life situation and becomes confused. His lines are no longer part of the play. He demands to know the name of her lover, and when she refuses to tell him he stabs her. When Silvio rushes onto the stage to help Nedda, Canio kills him too. He then addresses the audience with ‘La commedia è finita’ (‘The comedy is ended’).